Sorry its delayed!!! I had written the post on my Black Berry…. but completely forgot to post it!!!! I had recently bought Philosophy’s Purity Made Simple cleanser, I’ve heard some/read some good things about it and because it was a relatively new brand/products they were not available in the UK (as usual) but the other day I happened to pop into John Lewis on Oxford street and I saw a Philosophy stand!!!! I was pretty much like OMG!! I had to go and get the cleanser!!!! Tried it out in the store on the back of my hand and it felt good!!! Can’t wait to start using it! 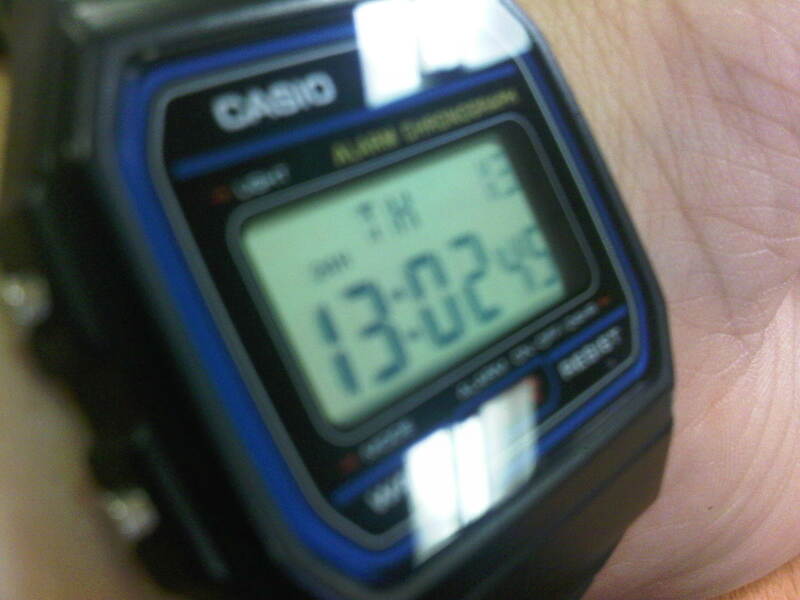 This is the lastest Casio watch I bought recently. I’ve got the same (similar) watch in the Silver and Gold as well as a mini Silver version of the watch. I love my Casio watches, no matter what people say they’re awesome!! This is all I need at work!!! 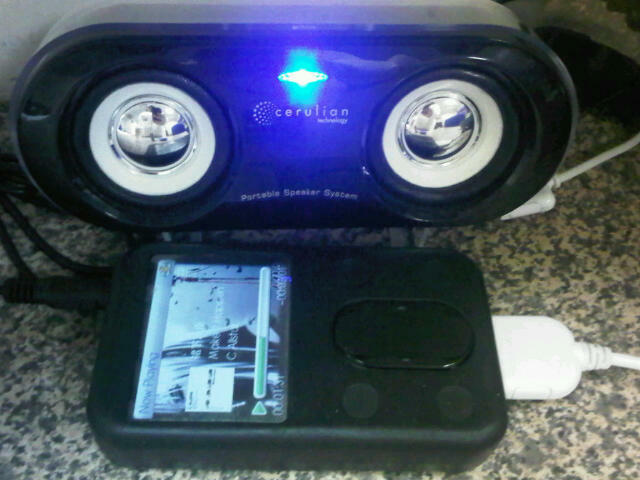 My MP3 and speakers!! Seriously… I work so much better with music, well who doesn’t? 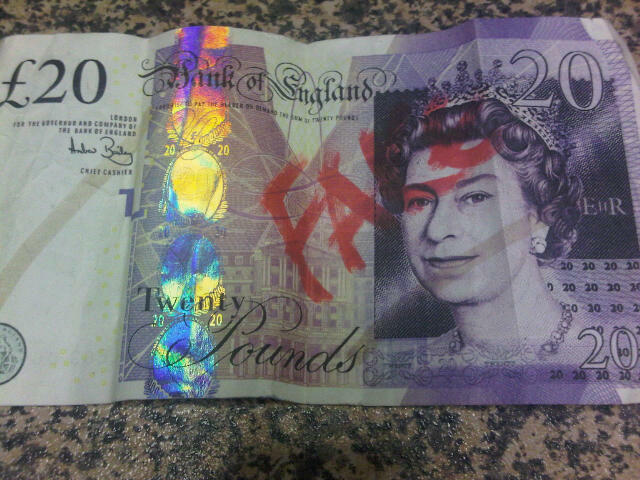 A member of staff took in a fake £20 note!!!!! Been feeling a little under the weather lately…. 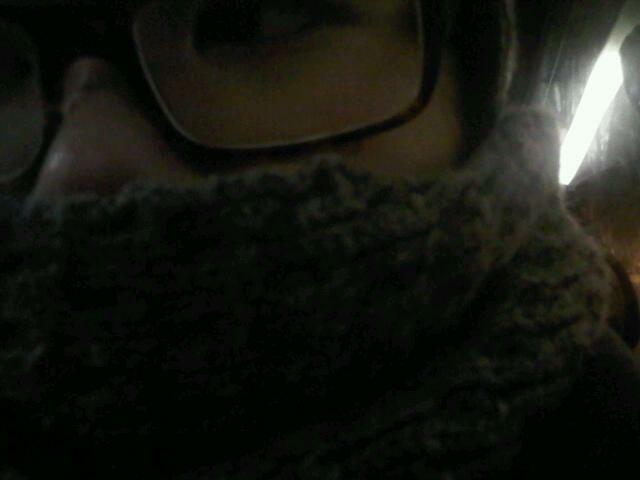 So I’m taking no chances with these early morning starts!! Ok so that isn’t the say but that was the first thing that popped into my head!!! But you all know what I mean right?? I have a really good immune system but like I mentioned before, with my early starts I just don’t think it was prepared for it so I’m going to help it out with a little boost! 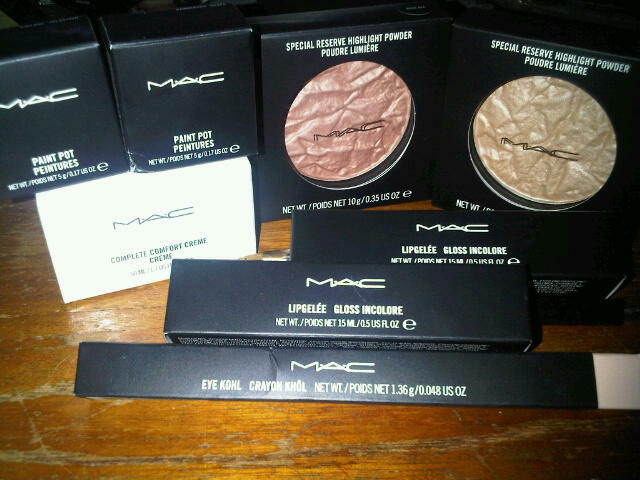 I’m a Mac Cosmetics lover!!! Especially when it comes to limited collections!!! But for the last few I didn’t get anything as it had started to get a little boring… A little too similar to other stuff I have or stuff they’ve released before!!! Sorry this one is a little late, but I’m feeling like crap at the moment!!! 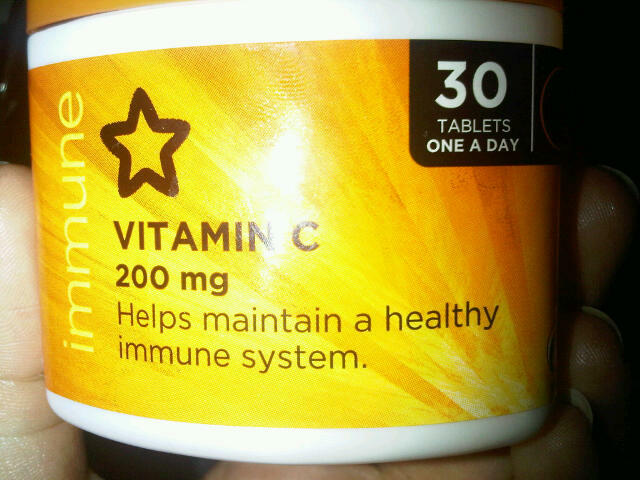 This winter has been pretty pants, its the winter where it seems everyone is getting ill!!! I have a good immune system so I’ll only ever get a bad common cold and a cough pretty much once a year sometime during winter!!! Yes that time has come and I’ve gotten a cold a pretty bad one… Border line flu. 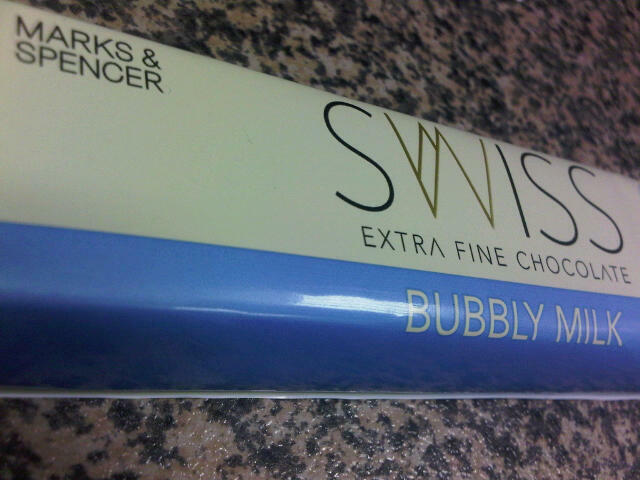 Popped into M&S during lunch today, only because I felt like I wanted something sweet…. Saw this and thought hmmm maybe I’ll try it. And its sooooo yummy!!! Very nice!! I’m not a big chocolate fan but this is nice! 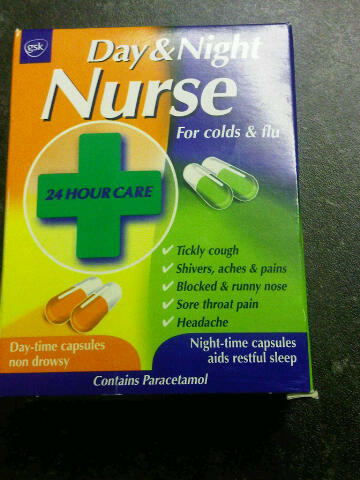 I think I’m coming down with a cold!!!! My nose is runny, I’m sneezing, and my throat is starting to get sore!!! 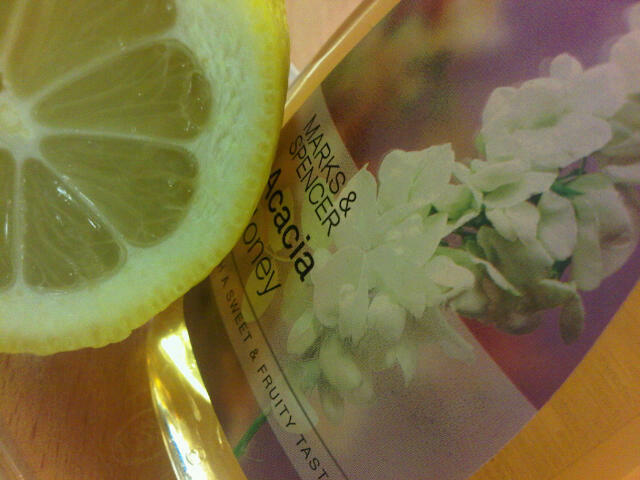 So I’m preparing myself with some hot honey and lemon!! !